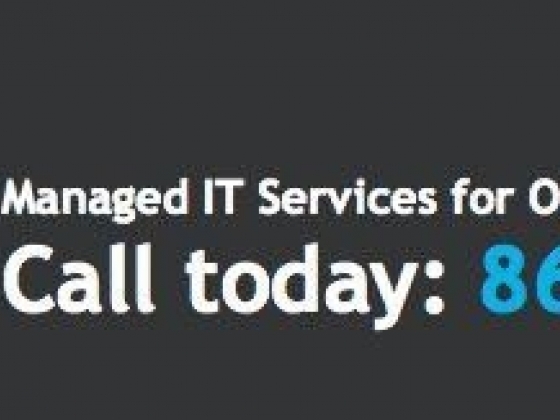 System downtime, viruses, spyware, losses of productivity…. Are the computer systems you rely upon to run your business not working consistently and as expected? These distractions are unnecessary, time consuming and very expensive. At AMS we understand that businesses are constantly challenged by the task of managing the demands of business growth, and maintaining your computers and network may take a back seat until a failure occurs. You can choose from a variety of service plans that range from routine system maintenance and management to complete IT outsourcing. We will help you turn your data networks into an effective, efficient component of your growing business. Brad and his team at AMS Technology are our "go to" people when it comes to our computer issues. Today was no exception. My wife was having problems and called Brad. He logged in REMOTELY. Meaning...he didn't have to drive to us...and we didn't have to drive to him. (Although we love Brad and love to see him anytime we can :) ) Our computer problem was resolved very quickly while Brad was in his office and we were in our pajamas...at home! Thanks Brad for making life so easy when it comes to our computers. computer virus protection and networking services. 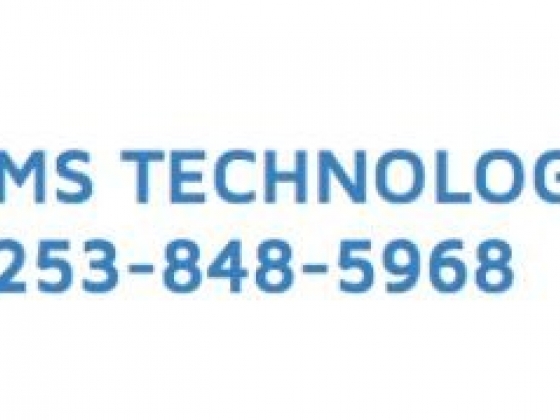 When it comes to protecting my computer, Brad with AMS Technology is the one I call! He makes it super simple...he can remote access into my computer, clean it up and make sure it functioning properly ... All without me even leaving my home! Thank you for always making sure I'm protected! !